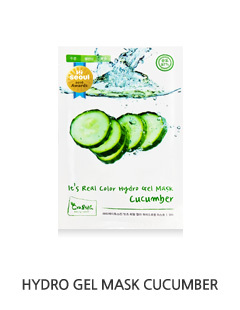 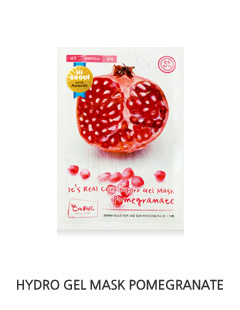 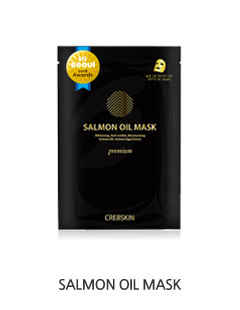 Perfect nourishment for the skin. 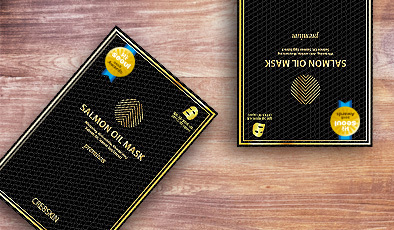 Vitamins A, B, D, E effective in anti-oxidization is extracted from Alaska salmon and caviar which helps provide nourishment for the skin, strengthens skin protection layer to help its recovery and regain glossiness. 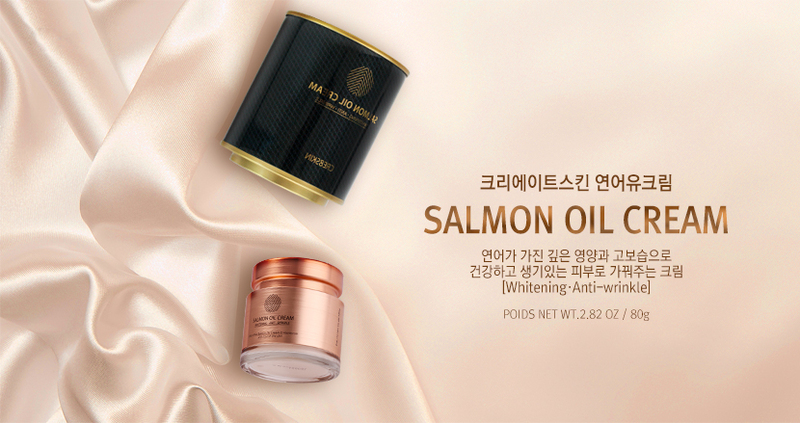 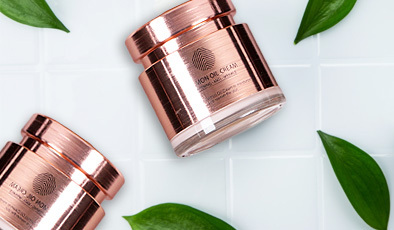 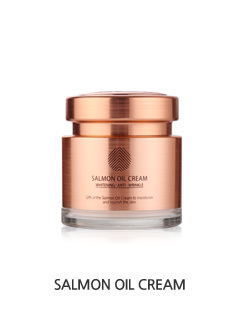 Fish oil and roe extracts from salmon, which has been selected as the world’s top 10 super food that enables true relaxation for the skin is effective for whitening and anti-wrinkles. 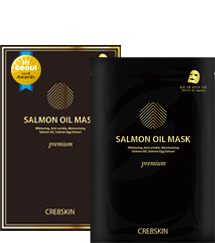 It also softens the surface while granting absolute relaxation. 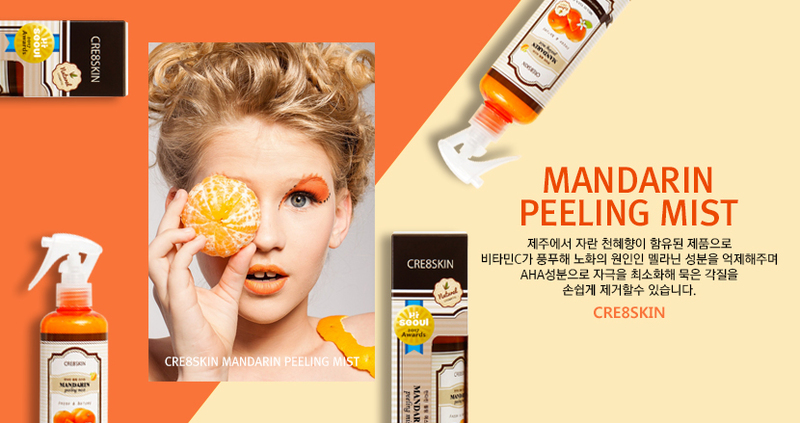 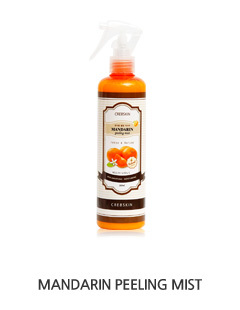 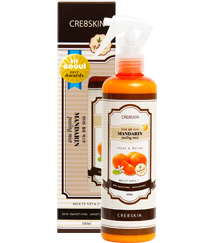 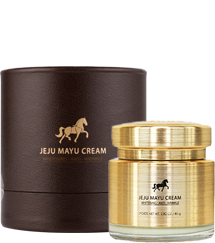 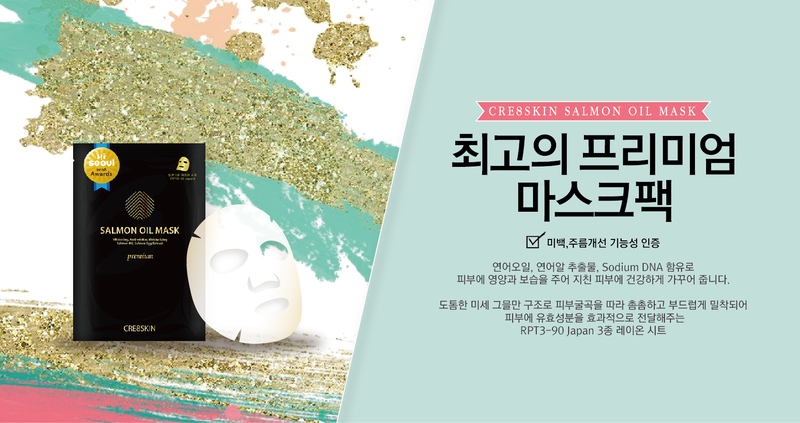 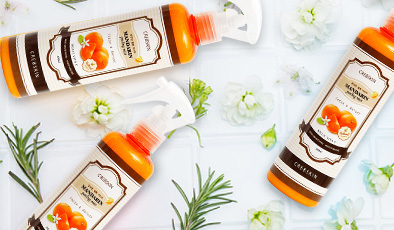 Containing the freshness and healthiness of Jeju horse cream. 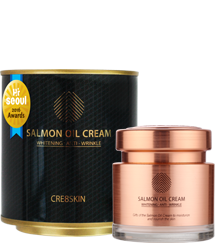 Containing Ceramide which helps protect the skin and unsaturated fatty acid that is effective in blood circulation helps rejuvenate and hydrate the skin.